Nov. 2, 2018. 5:30pm. Vancouver, BC. Meet at 5:30 p.m., after Chuck Durrett’s (now full) Information Session on Cohousing, 515 West Hastings St., downtown Vancouver. Walk 15 minutes to our waterfront location, where we will gather, make new friends and share our cohousing dreams and projects. Pick up some takeout along the way. We have access to a kitchen and large lounge area for our social. If you need a place to stay over in Vancouver on Nov. 2, we may be able to help you. 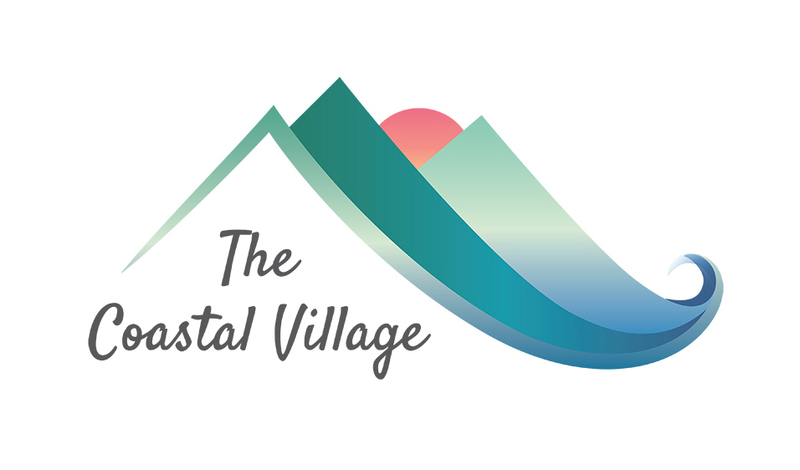 If you plan to attend, contact us at info@thecoastalvillage.ca to let us know.